It has been an honor and privilege to assume leadership of the California Community Colleges (CCCs). I appreciate the hard work of every faculty member, classified staff member, manager, and administrator in our system – your dedication to our more than 2.1 million students is inspiring. 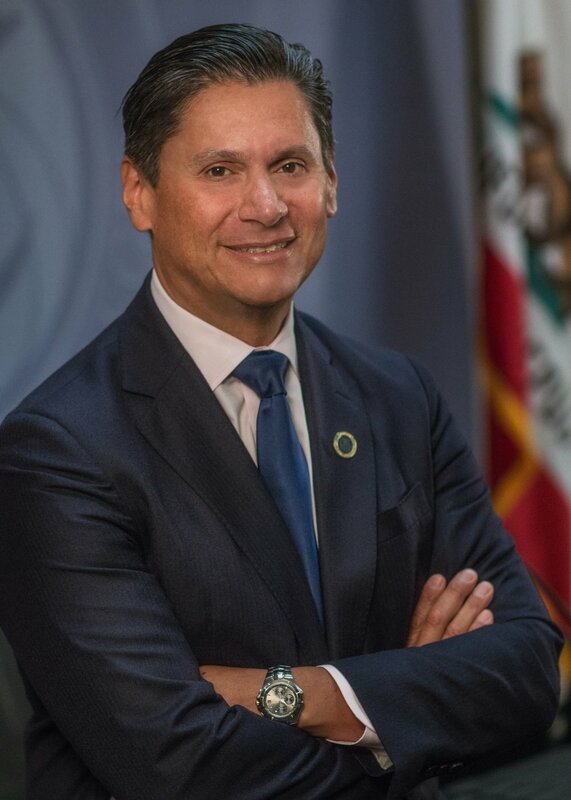 As Chancellor, my hope is to lay out a clear vision for our system, with clear goals that are centered on the current and future needs of Californians, and to lead our system toward greater success. This document, Vision for Success, is intended as a first step. To create this document, our partners at the Foundation for California Community Colleges engaged a team of community college experts to review existing research and literature on the CCCs and gather input from a wide array of experts and stakeholders. We also invited all interested Californians to participate in our Virtual Town Hall and more than 550 of you responded—including many CCC faculty, staff, and administrators who took the time to write in-depth comments. Our team read every comment and incorporated many of your thoughts and ideas into this document. Your input made it clear that our greatest asset is a committed, engaged workforce that is passionate about helping students succeed. I thank every person who participated in the development of this Strategic Vision. Your insights were invaluable. Through these activities, the message we received is that California cares deeply about the future of its community colleges. The CCCs are seen as the state’s engine of social and economic mobility. Our supporters want us to continue to afford opportunities to all who seek them, but also want us to step up the pace of improvement. They know that today’s students are tomorrow’s workforce, citizens, and leaders and they are worried that too few students are making it through college and achieving their dreams. I share these concerns and am ready to take bold action. This document aims to give a clear-eyed, honest look at our performance as a system, both where we are excelling and where we are falling short. It sets out very clear goals for improvement. It also lays out a vision for success, framed as a series of seven commitments that we must make to California and to our students in order to improve—including concrete steps that I must take as Chancellor. I fully endorse the seven commitments and pledge to take the actions recommended in this document. This Vision for Success is just the first step. In future months, I will work with the Board of Governors, my staff at the Chancellor’s Office, college administrators, faculty, staff, students, trustees, and external stakeholders to translate this vision into action. I invite you to stay involved and continue to lend your voice and action toward our collective goals for improvement. We are counting on your help.